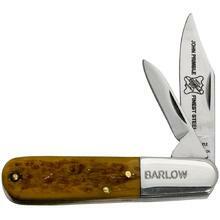 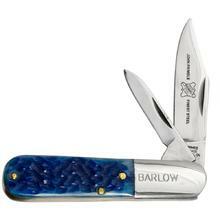 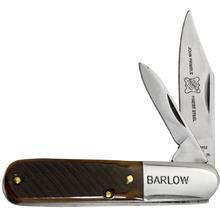 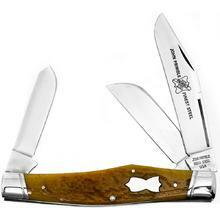 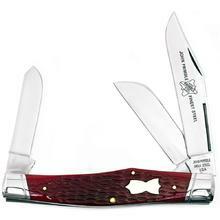 John Primble is proud to offer a line of high quality pocket knives for the collector as well as the user. 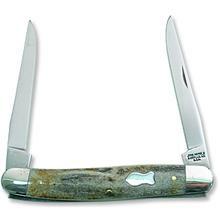 For knives with quality made in America, at an affordable price to either use or collect ask for a John Primble. 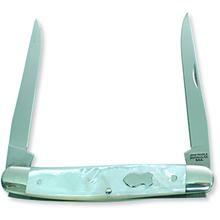 The longest continuous cutlery line in America. 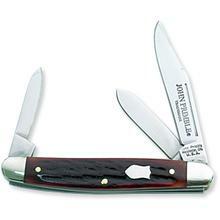 Over 145 continuous years. 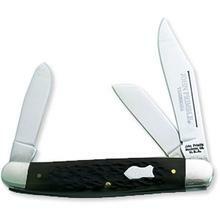 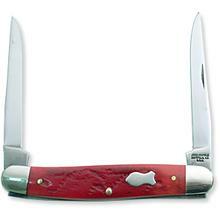 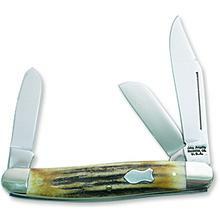 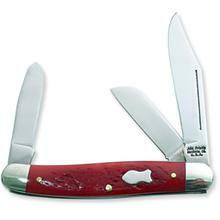 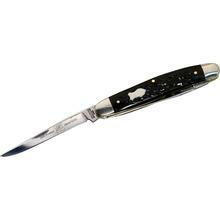 John Primble Knives are produced by the Bluegrass Cutlery Corporation in Manchester, Ohio.